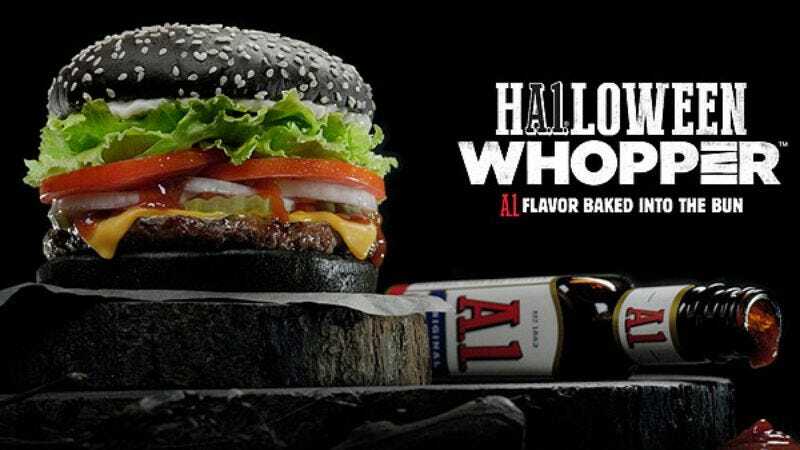 Much has been made about how “scary” Burger King’s new black bun-clad Halloween Whopper is, because—zoinks!—its bun is black, not beige! Crazy! After the burger was actually introduced to the American market earlier this week, though, enthusiastic eaters figured out what actually makes the burger scary: Actually consuming it will turn your poop a weird blue-green color. 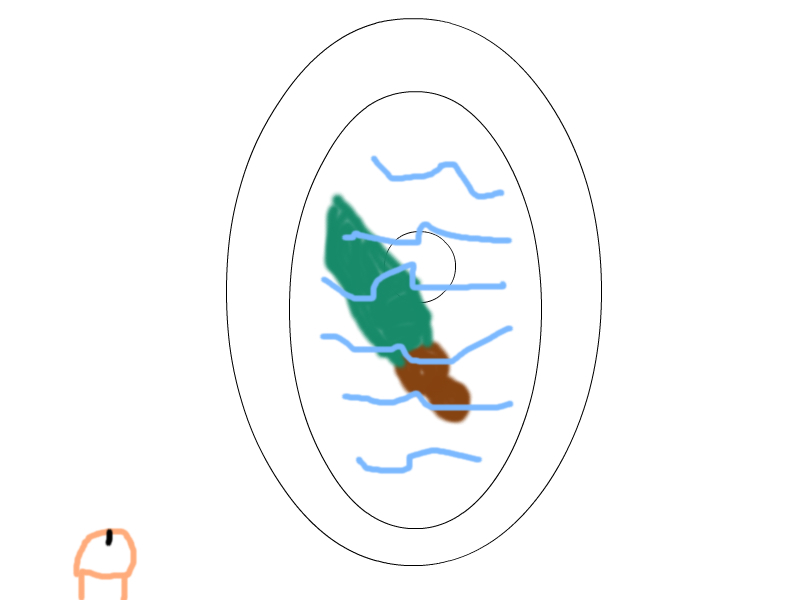 Some bloggers investigated, confirming the assertion with hasty science, real and very NSFW photos of their leprechaun poop, and much less disgusting MS Paint drawings of their teal poop, but, thankfully, Gizmodo actually figured out why the poop rainbow occurs, because that’s the kind of investigative journalism the internet really needs these days. According to the site, “the green product of the black burger is probably the result of blue food coloring.” Namely, it’s probably Blue #1, also known as Brilliant Blue FCF. Gizmodo says that specific dye “doesn’t absorb well in the intestines,” which often results in “concerned parents talking about giving their kids a purple drink or smoothie (made with red and blue food coloring) only to change green diapers or find green stains on underwear.” Delicious! Should all this poop talk inspire you to perform a science experiment of your very own, the Halloween Whopper is available in Burger King restaurants now through the end of the month.